Olivia is an international student from Mexico City, Mexico. Throughout her time at UBC, Olivia has taken advantage of the numerous international opportunities available through the Faculty of Forestry. 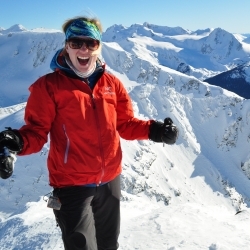 She completed an exchange at the National University of Singapore, worked in Chile, and participated in the Exploring Forestry and Conservation in China course offered through the Faculty. 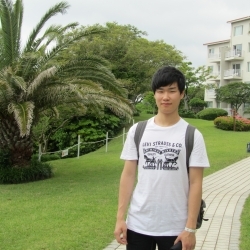 Jihoon is an undergraduate student studying Natural Resources Conservation at UBC. His hopes for the future are to make a positive contribution to the world by getting involved with global environmental issues. Maddie is an undergraduate student in the Faculty’s Bachelor of Forest Science program where she enjoys the communal feel of UBC Forestry and looks forward to working on an undergraduate thesis project. In her spare time, Maddie takes full advantage of the outdoor activities that surround Vancouver. 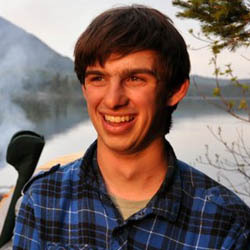 Cory originally came to UBC through the Faculty of Science, but almost immediately learned about forestry and made a quick switch.